Halloween is just a couple weeks away, beginning my favorite time of year. I’ll kick it off with some Halloween fun in my favorite game, Guild Wars 2, followed by a costume party at a friend’s house. As soon as that’s finished, I buckle down and start writing. Yes, November is National Novel Writing Month (NaNoWriMo, or just NaNo for short), and I’m looking for another win this year. Last year, I decided to do something with all the story ideas I’d been saving up, and challenged myself to a minimum of 50,000 words in 30 days. That’s the minimum word count for a novel. The NaNoWriMo event gives you tools to track your progress and a community for encouragement and accountability, so you really feel motivated to succeed. Nothing compares to the feeling of submitting that final word count and validating your novel. The winner perks are nice, but the feeling of accomplishment is the real prize. Let me make this relevant. I have an art degree and an office job. I was 31 at the time, and I had just written my first novel. At 31, I had just learned how much I love writing. I didn’t graduate from college until I was 27, and even though it took me ten years to decide on a degree, I had never considered English Lit as a possibility. There are many things I never learned that give other writers an advantage, but that doesn’t diminish my love for writing. 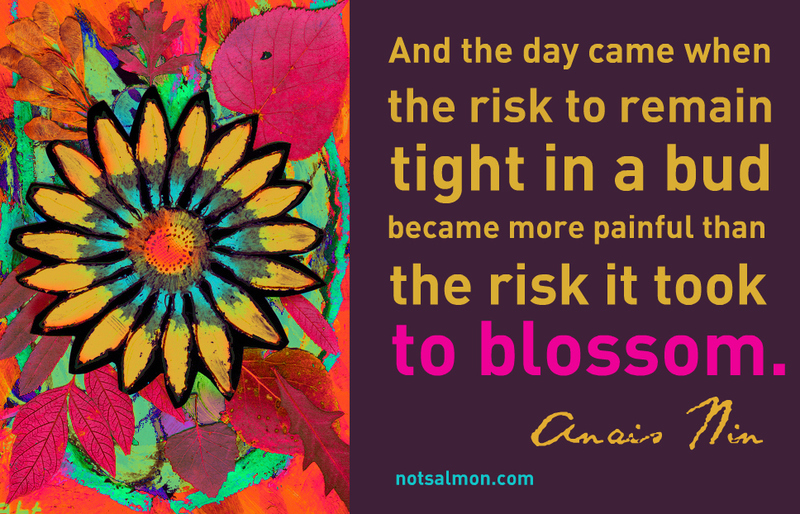 That’s exactly what it means to be a late bloomer. Next Post Round 2: FIGHT!